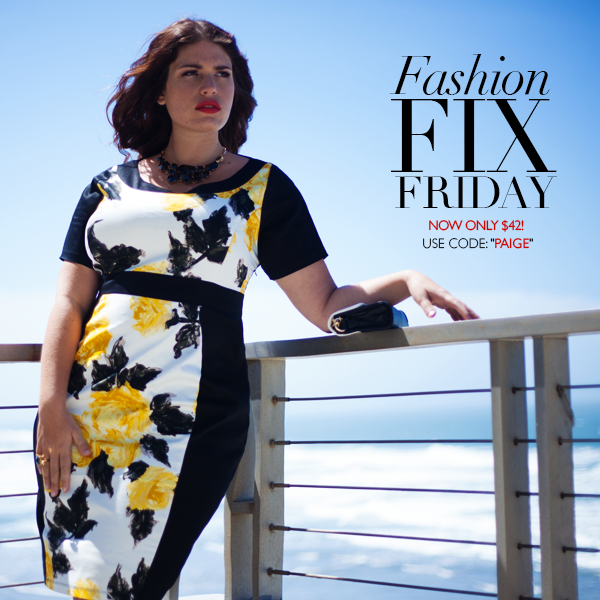 Just saw on facebook this awesome deal from designer Igigi by Yuliya Raquel. For a limited time get the Paige Dress for only $42 down from $122. Sizes 12-30 left! Use coupon code “PAIGE” at checkout. Happy shopping ladies!